As one of the most popular books there are many English translations of the Bible. Interpreting christian texts and manuscripts written in old Greek, Hebrew and Aramaic and making them accurate and understandable for the modern English reader comes with many challenges. Some of those ancient Greek of Hebrew words and phrases simply don’t have exactly the same counterparts in English so they can be best conveyed using several similar words. 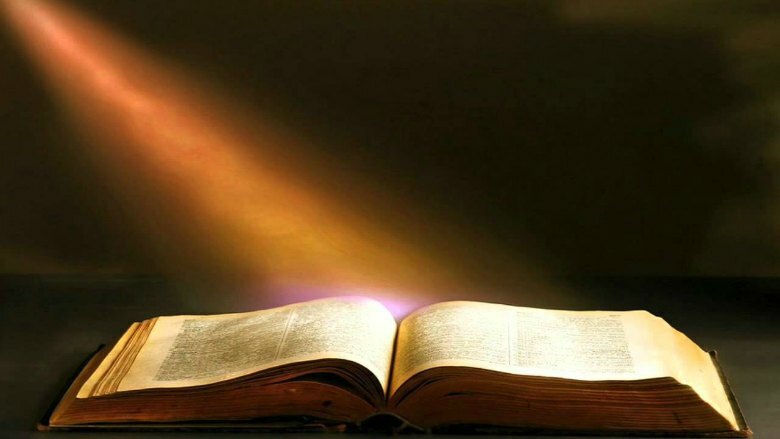 The Bible is the essence of Christian religion, it can bring believers closer to God and it contains powerful messages that reflect the world of good and evil and deals with important issues about life and death. These days you can find two basic kinds of Bible translations: literal and dynamic which have some essential differences and of course provide a different special approach to interpreting God’s word. As the name suggests literal versions of the Bible offer a word-for-word translation of the ancient texts and manuscripts which makes them very difficult to understand. While the versions that have a more dynamic approach are meaning-for-meaning translations that incorporate contemporary language and are simple to understand. New Living Translation Study Bibles are the best example of meaning-for-meaning translations and provide a unique insight into all the different issues addressed in the Bible. These are great for studying God’s word and offer great explanation behind the meaning of many different words and phrases from the Greek, Aramaic and Hebrew manuscripts that can’t be properly translated into modern English. Here are some of the best selling New Living Translation Study Bibles that present the biblical texts in compelling yet simple manner. Chronological Life Application Study Bible- presenting the different events from the Bible in the order in which they occurred this book divides the biblical history into 10 periods or eras. In this way you can get a better understanding of the Bible, and with the different notes and illustrated verses this book offers you a unique perspective into the whole story. The Illustrated Study Bible- easy to read with unique depiction of fundamental biblical messages this book provides a unique reading experience. It contains great photos and illustrations along with a variety of study notes. The colourful maps and amazing images help you visualize where and how different events in the Bible happened. The Transformation Study Bible- as the name suggests this book can help you learn a lot about God’s word and is written in a way that can truly motivate and inspire you. The author Dr. Warren Wiersbe provides a wide range of study notes and references that give you explanations for essential Passages form the Bible. Previous Entries The Truth About Astrology Readings: How Does it Work? Next Entries What is a Spiritual Reading?